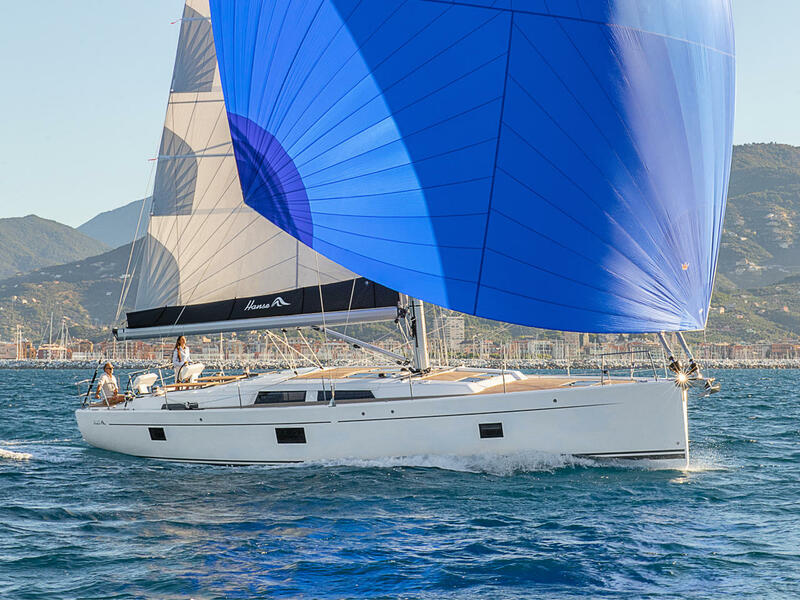 German boat builders Hanse Yachts will showcase 18 yachts at boot Düsseldorf from 19 to 27 of January 2019, including the brands Dehler, Hanse and Moody. In Düsseldorf the Hanse 458 and the Hanse 508 are celebrating their German premieres. Both sailing yachts of the 8 series are characterised by their progressive design and excellent sailing performance. A number of very cool design ideas have been incorporated into these latest additions to the 8 line. The Hanse 458 has already been nominated for the “British Yachting Award 2018” as best Cruising Yacht of the year. The 458’s main bulkhead is a composite construction with carbon reinforcement, which provides a stiff and direct mast-keel connection. This makes the interior even larger with its loft-like design exploited to its full advantage. The 458 also gains ergonomic plotter pods, a double anchor arm for a code zero and six windows in the aft cabins. It will be offered in the owner’s version with a large master cabin in the bow or with four double cabins for more guests on board. The 508 features the kind of push-button technology that has only become available over the past few years. 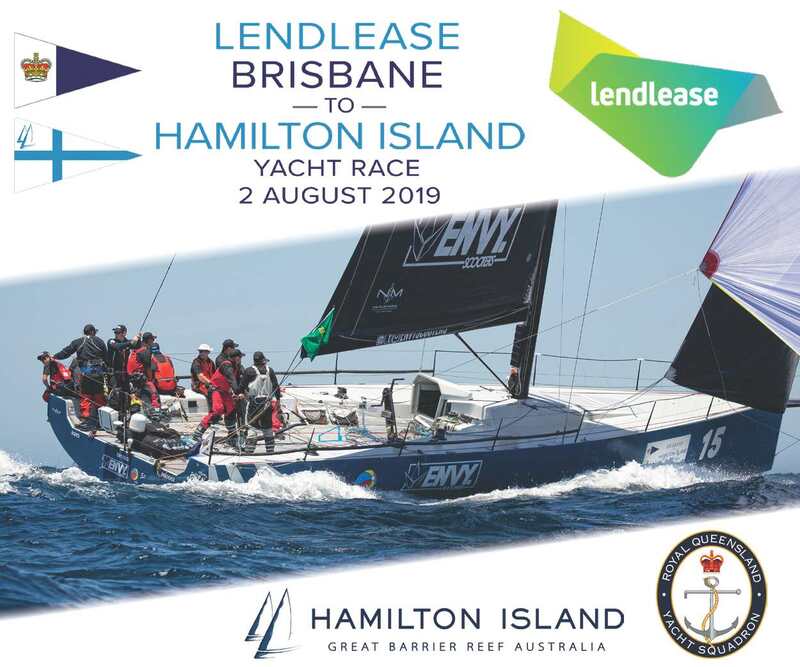 This is teamed with long-distance, blue-water sailing intent, which is evidenced by an inner forestay and the option of a big utility workroom. 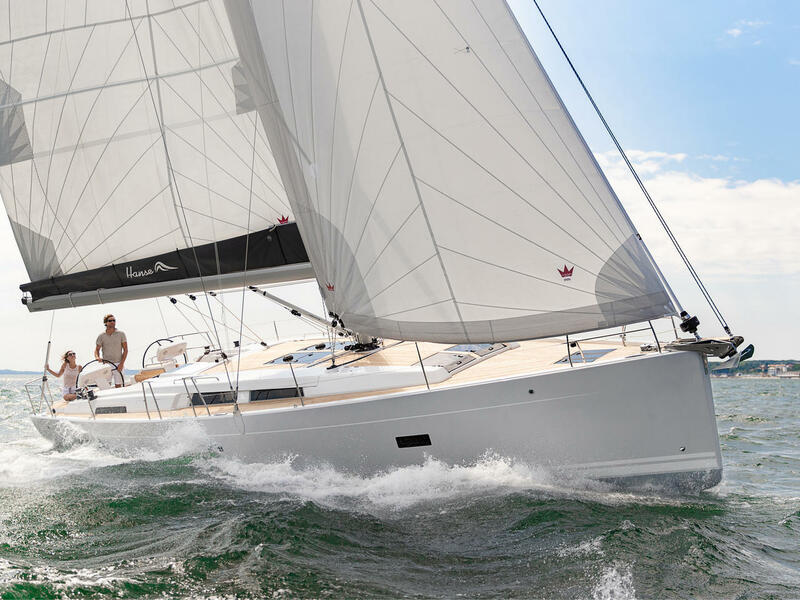 In other news, the Hanse 348 recently won the “Best Value Prize 2019” from an American cruising magazine. The 348’s strength lies in its ability to get couples and families out on the water due to an outstanding price- performance ratio. Overall, Hanse’s new 8 series has set the bar extremely high in terms of quality, performance and comfort in a production yacht. Buyers have an unparalleled array of choices to match both their desires and their sailing aspirations. All of which is informed by Hanse’s deep knowledge of – and respect for – the sea.